Let's face it. the world of gifting has gotten lazy. We are here to help. We do all the work, and you take all the credit for a special, personal gift that will be remembered for years to come. 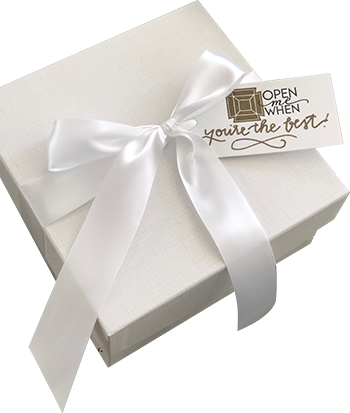 We take a thoughtful, strategic approach to each client and develop custom gifts that will represent your brand in the finest way possible at any price point, any quantity, and any occasion. We think you're the best, and we think your gift should say it too. Welcome to open me when. Learn how we transformed traditional gifts for top tier ticket holders to celebrate the team’s move downtown. Reclaimed wood frame created from salvaged lumber from buildings that have fallen in Detroit, personalized with an engraved logo. Handmade ceramic mug from a local artisan with custom splatter design. Branded with logo and area code, 313, along the handle, carved from clay. Antique style postcards depicting all five arenas the team has called home, including their new location in downtown Detroit. 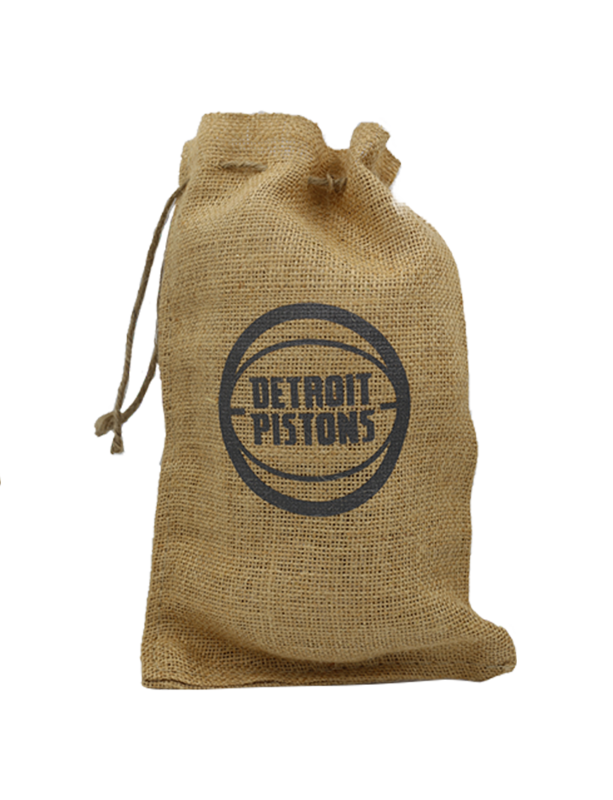 Custom replica vintage style leather basketball with debossed logo. Combing the classic notions of a cowboy with the high standards of the event for the ultimate country-western donor gifts. Genuine used horseshoe from John Wayne’s hometown in Iowa meant to bring good luck to your home. Tin candle with scent that replicates the smell of a good, old-fashioned campfire. Marshmallows infused with bourbon for an extra cowboy kick. Craft chocolate to aid in creating the perfect s’more. found on our on-demand gifting page. Type in your note and we will handwrite it for you. They’ll get it fast - these ship same day.